An Obituary is a news article that reports the recent demise of a person. 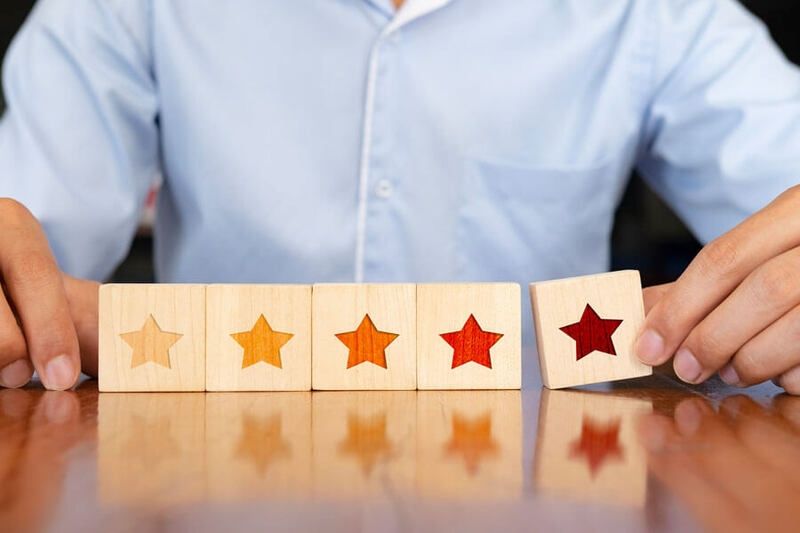 It typically accounts for the life of that person, family members, nice tributes, great achievements as well as the information on the funeral service. The main purpose of an arbitrary honor and aggrandize the life of the deceased. It faintly guides the guide human behavior on how to behave while alive and how to be remembered positively. Also, an Obituary act as a death notice. During the hard times when mourning the death of your loved ones, it may not be easy for someone to remember everything to include in the arbitrary. 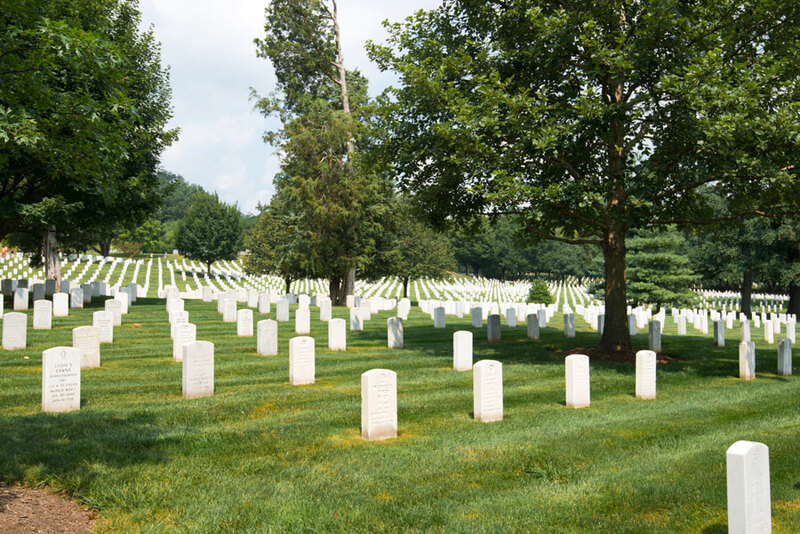 Death is painful to everyone but as you morn , you need to honor the dead for the last time. 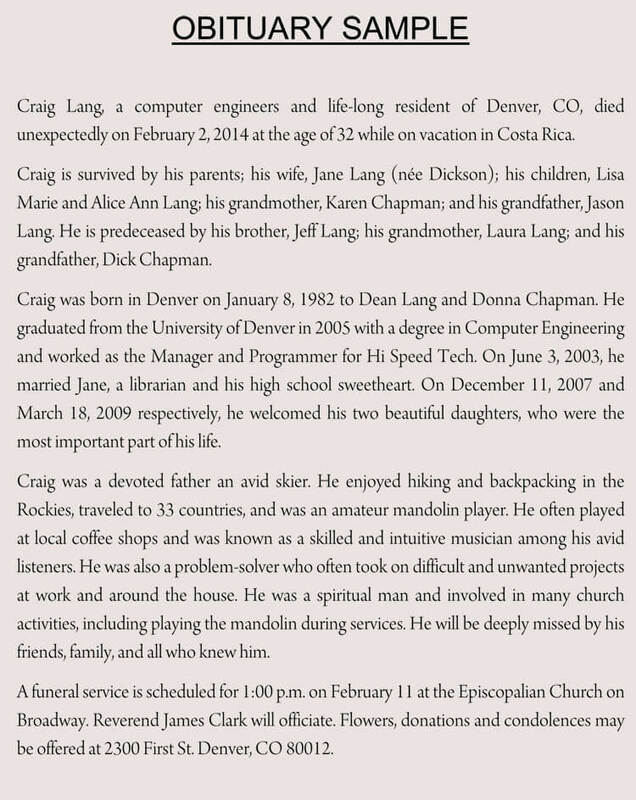 So, the best thing is to use Obituary template or an Obituary example to ensure you do not skip something important. An Obituary example or a template will help you write a clean and well informed arbitrary without skipping anything. Remember this is last honor so you need to make it perfect. Also, it eases thing for you during the hard times. How many words should an obituary be? What is a newspaper obituary? How do you get an obituary in the newspaper? Before you begin writing, it is critical to consult the local newspaper. 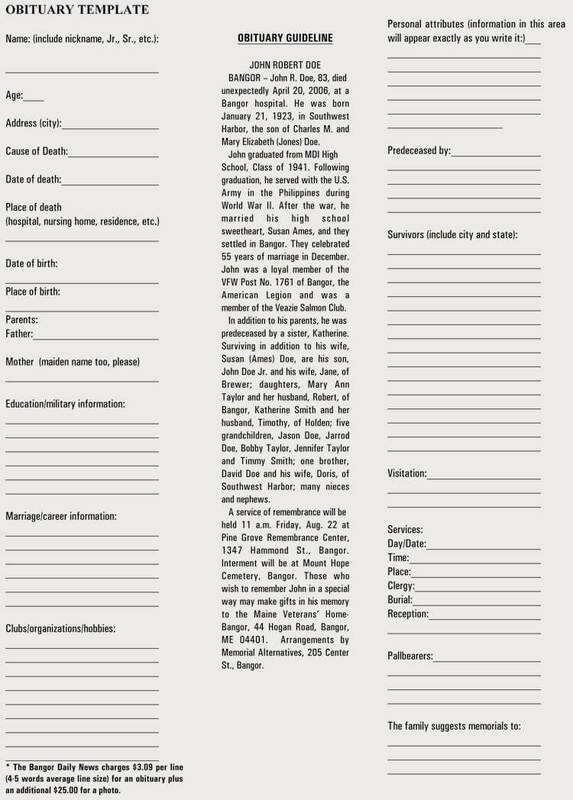 Many newspapers have guidelines on the style and length of the obituary. Besides, most of them accept obituaries written by their staff or submitted from a funeral home. Once you consult and agree with them, move on and begin writing. Begin with the name of the deceased, age residence alongside the time and place of death. The identifying statement of death can be passed in several ways, for instance, Died, passed on went to be with the creator, the list is big. Some people feel like using the phrase died is so blunt and therefore goes for the flowery phrases. However, this depends on you. Go for what is comfortable with you. Indicating the cause of the death in the arbitrary depends on you. However, have in mind that many obit readers will be curious to know the cause. If you are comfortable to share go ahead and include it. The keyword here is sketch. You should not include everything since an obituary is not a biography. So it should only recount the most critical events, abilities, contributions as well as connections the life of the diseased, everyone has a unique life but there are general milestones which include the birth dates and the place of birth, parent’s names, place and date of marriage, spouse, education and occupation. Nevertheless, an arbitrary is not a legal document, so you can include or omit anything you feel it not important. You also need to mention the contributions and recognition of the dead. In case they are many, choose the greatest. It is knowing that funeral is the living, well an obituary is for the living also. So one of the most critical parts of an arbitrary is the list of survivors who preceded your loved ones to death. So in the confusion and occupation of death, do not forget the close family members. You may omit their hobbies and interests but do not forget the family. The local traditions vary from one country to another, so you need to consult your local papers to give you the exact order of services times. However, you can still this part for the funeral director. However, you need to include the essential information. That is the time, full date and place where the service will take place. Also, include officiant name. do not forget the place and the dates of the burial. 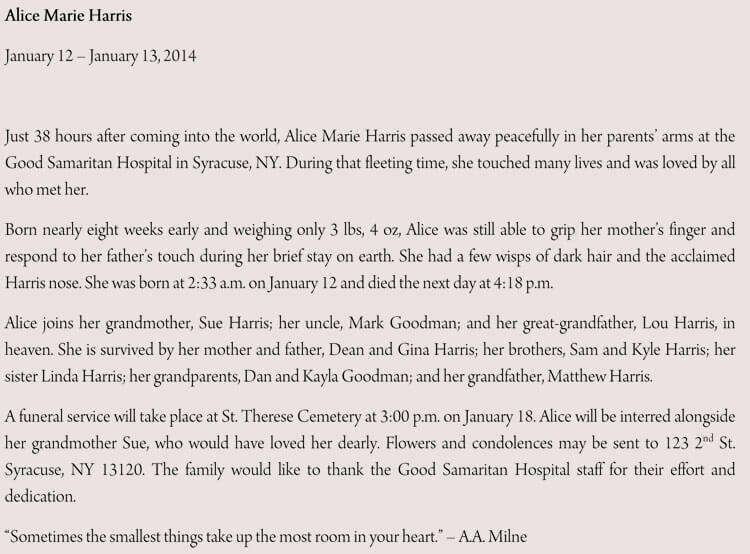 It is cool to have a special message at the end of the obituary. For instance, Special Thanks to the hospital staff, or we will retain your memory in our hearts. You may also include a short prayer or a short poem. Photos may incur an extra cost but are a satisfying souvenir of the diseased. 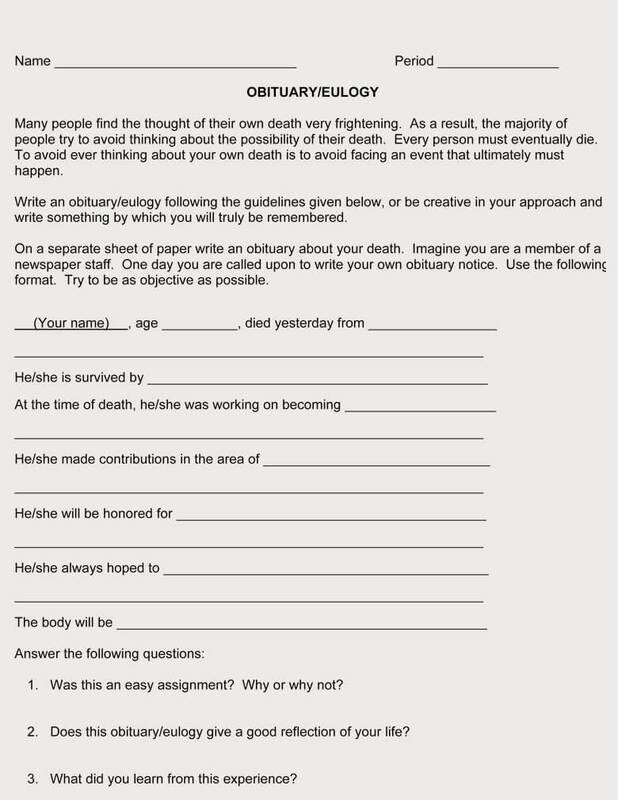 Further, it is an easy way for people to recognize diseased among other obituaries. Include the old and the newest photos to show the life the passed on enjoying. 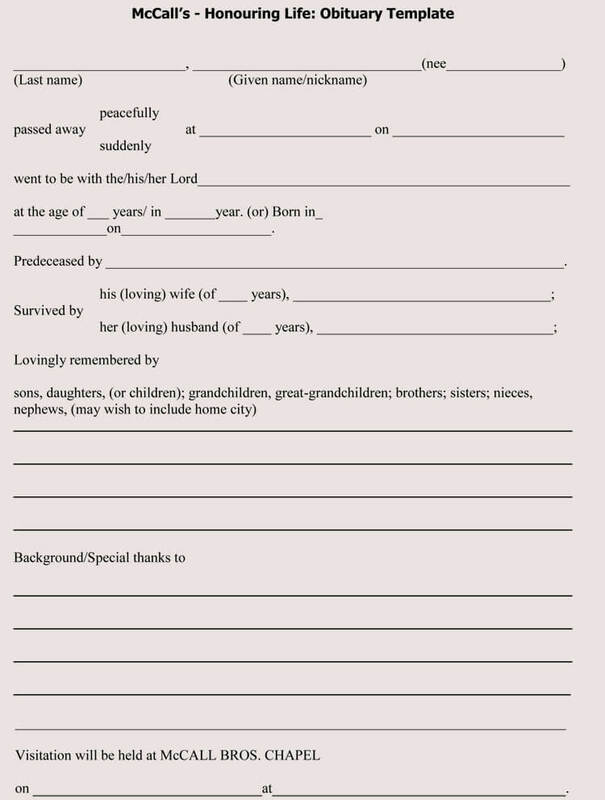 the format should follow: Death announcement, Biographical Sketch, Family service time, Special message and photos. All the above content falls under these subtitles. 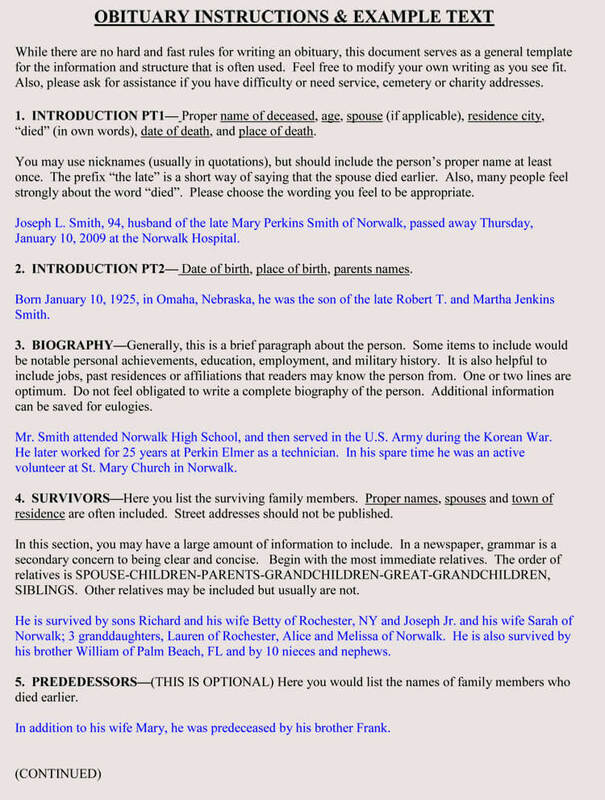 A free obituary template can be of great assistance in a sense that it would provide information on the relevant content. It would be wise to follow a certain template to get an idea about the do’s and don’t of an obituary template. 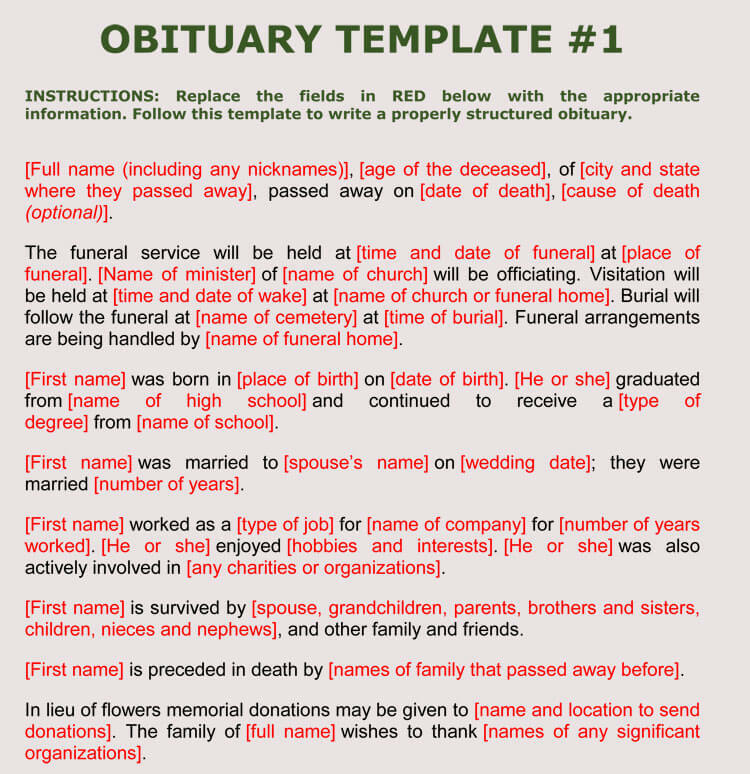 You can use free obituary template in order to get information on the kind of content, which should be a part of it; however, it is important to make sure that it is customized according to the person who recently died. The average length for an obituary could be 200 words; however, it can be as less as 50 words and it could be as long as 450 words. It would depend on the content that is being used. Read on the templates and prepare the content as per the need keeping in view the word count. A newspaper obituary is the announcement of the death of a person in a newspaper, which give certain information. The purpose of the newspaper obituary is to let people know that this person is no longer alive. It is not easy to lose a loved one and it would be tough to let everyone know that a certain person is no longer with us and hence, giving the news of their death in the newspaper would be a good idea as it would let people know about the death. 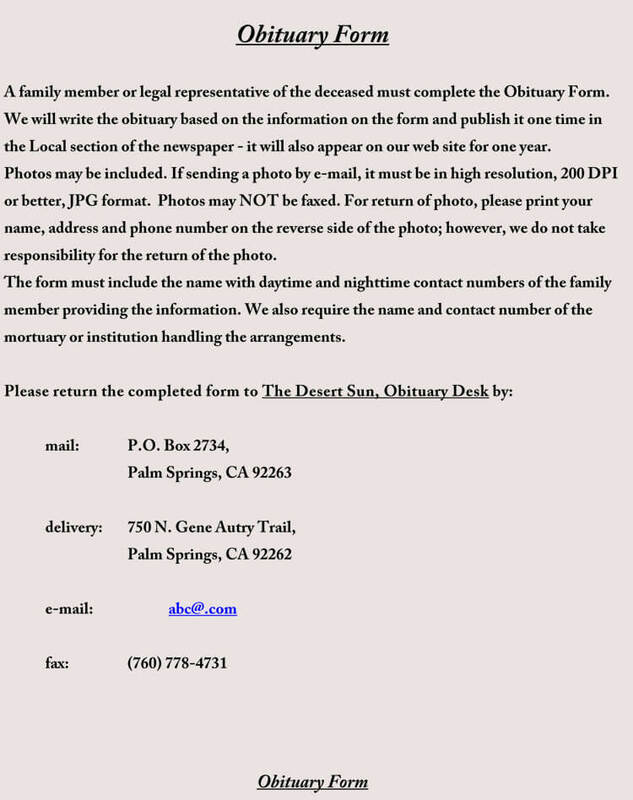 It is possible to get an obituary in the newspaper online and the funeral home can also assist in submitting the death notices on behalf. 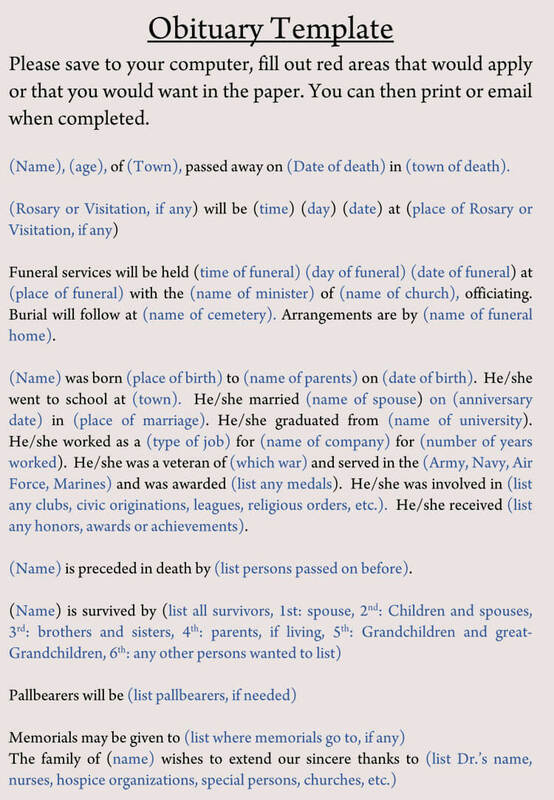 However, when submitting the obituaries it is important to follow the rules and regulations if any. 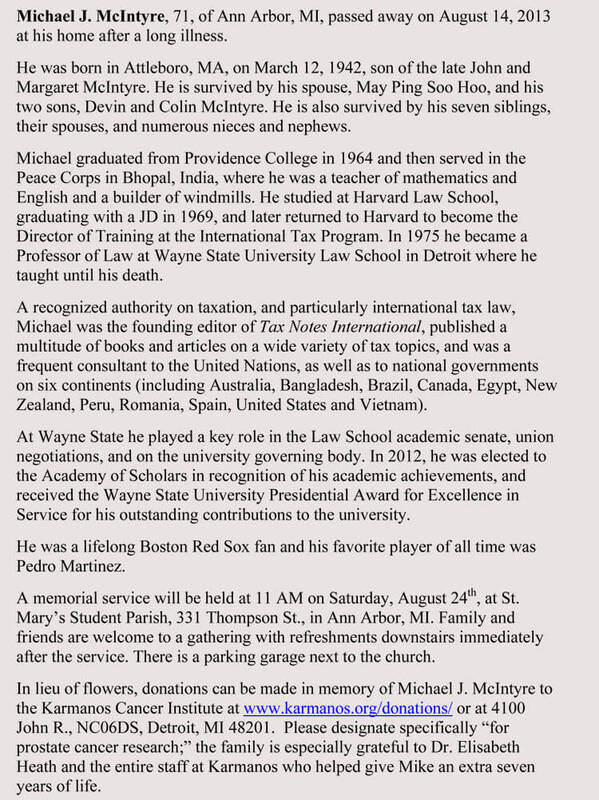 Getting obituary in Newspaper has become easier thanks to the power of the internet and information technology.